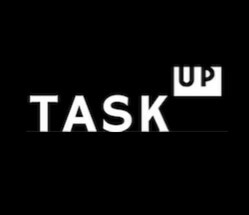 Task Up is a membership-based coworking and shared office space. We providing physical workspace as well as mailing address solutions for minimal monthly fee. We pride ourselves in designing an eco-friendly and intimate business environment that facilitates collaborations. Our prices are small-business friendly, and our terms are flexible. Our amenities include boast sound-proof phone booth, a modern kitchenette with coffee and microwave, ample windows that welcome natural light, high speed internet. We curate networking opportunities, connecting you with likeminded entrepreneurs, and set the ambiance for a picture perfect work day.